As we’ve seen previously, Henry’s been a fan since he was just a boy. 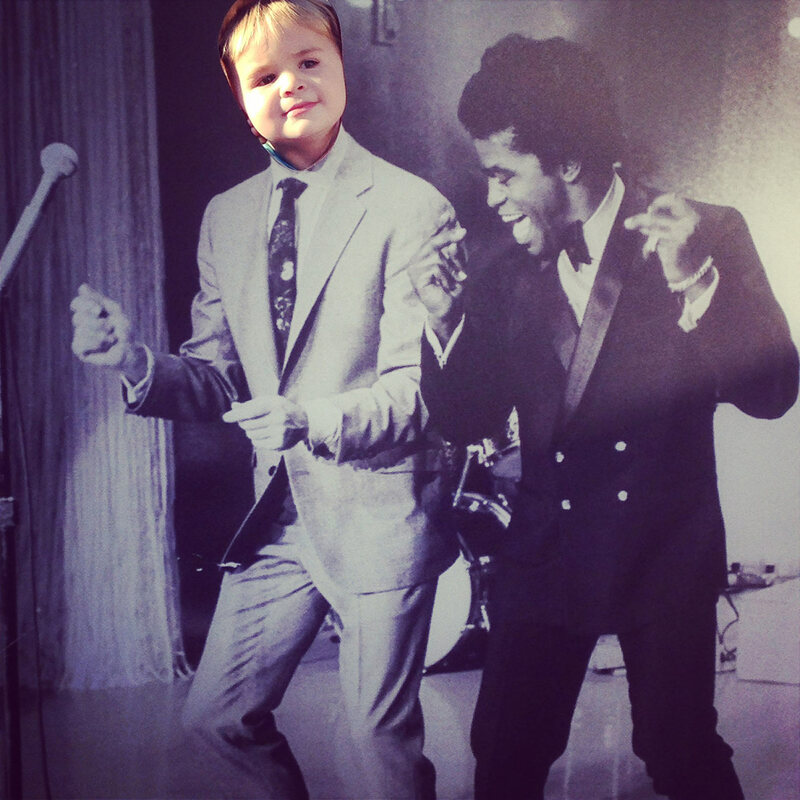 We’ve tried to expose Henry to a variety of music but his early taste tends towards ’60’s R&B and soul. Here he is recently enjoying some of his favorites like Sam & Dave’s performance at the Stax/Volt Revue and an old Ike & Tina Turner song.